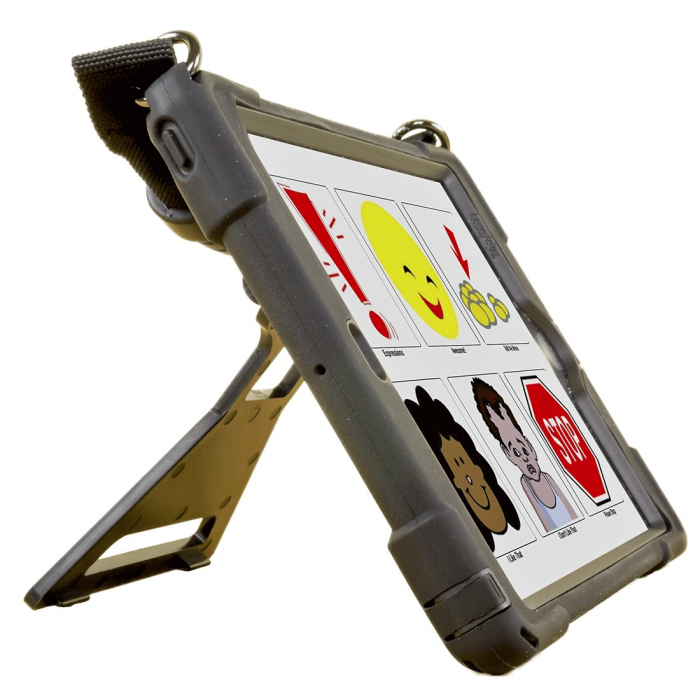 The NEW QuickTalker Freestyle is a highly customizable and accessible iPad-based speech generating device (SGD) for augmentative and alternative communication (AAC). Flexible, iPad-based Speech Generating Device. 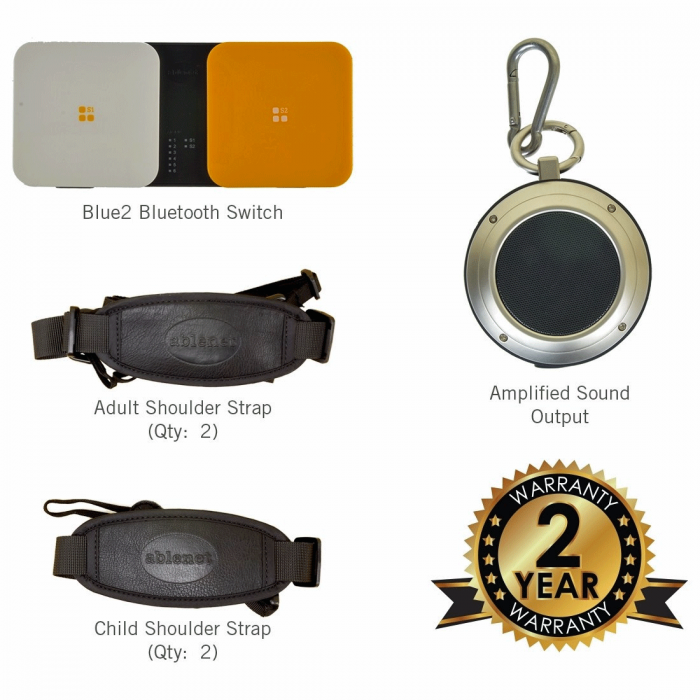 The NEW QuickTalker Freestyle is a flexible, dynamic display speech generating device (SGD) with the critical options necessary for speech-language pathologists to better meet the unique needs of their clients with communication disabilities. 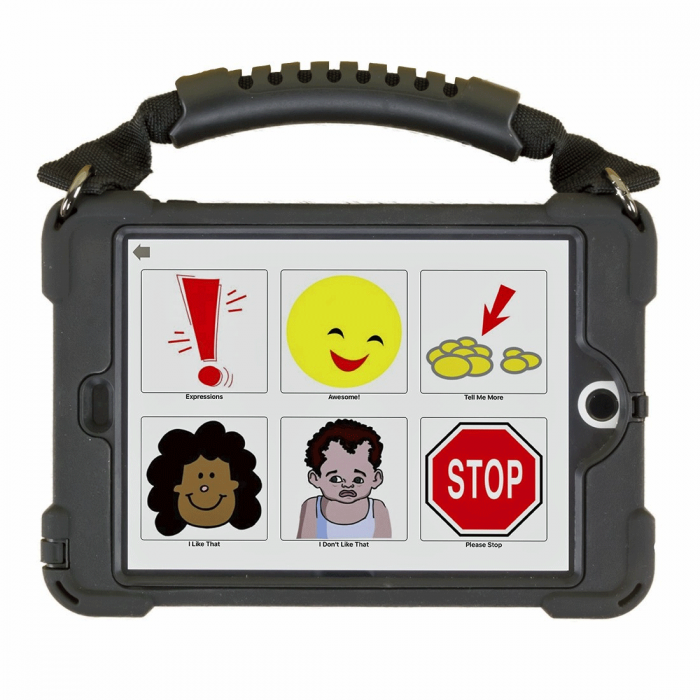 Unlike other SGDs available today, QuickTalker Freestyle provides greater customization by harnessing the power of the iPad, and providing the opportunity to prescribe nearly any augmentative and alternative communication (AAC) app to best meet the needs of the patient. 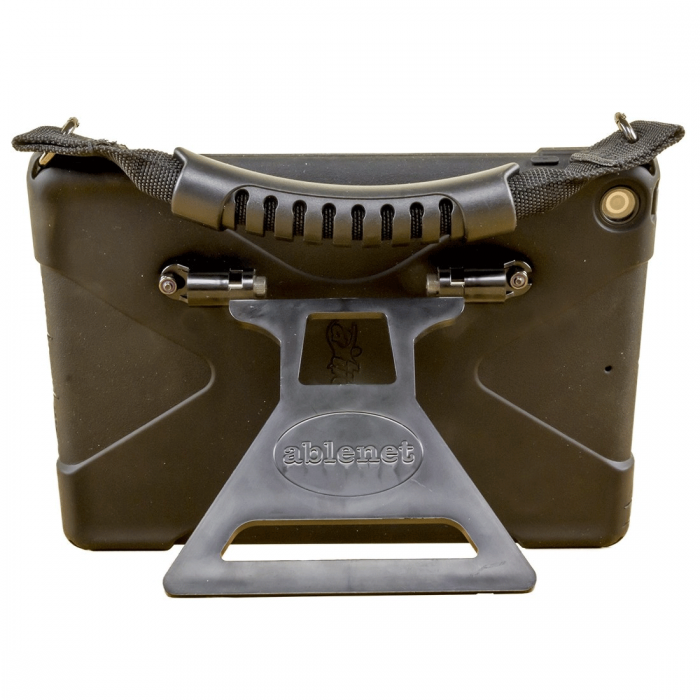 Call Customer Service at (877) 724-4922 for purchasing options.